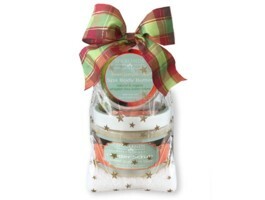 Our new gift sets are now available in all scents. The remaining images are still loading but the products are all available at this time. ENJOY!